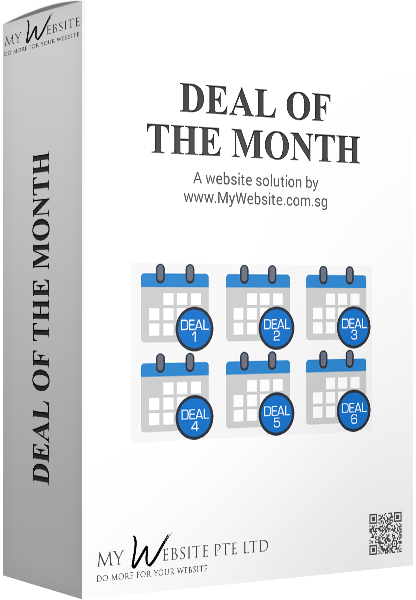 This Web Solution will display different Promotions for every month automatically so it's basically another set and forget. 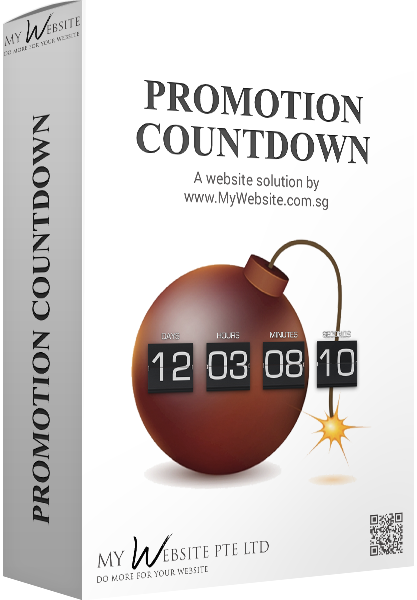 Tailor your promotions for each different month, for e.g. Valentine's Day in February, Mother's Day in May, and Father's Day in June. It is fully automated and your customers / prospects will see the Promotions of the Month automatically every 1st of the month, and the promotions will automatically disappear at the end of the month! Copyrights © 2019 My Website Pte Ltd. All rights reserved.